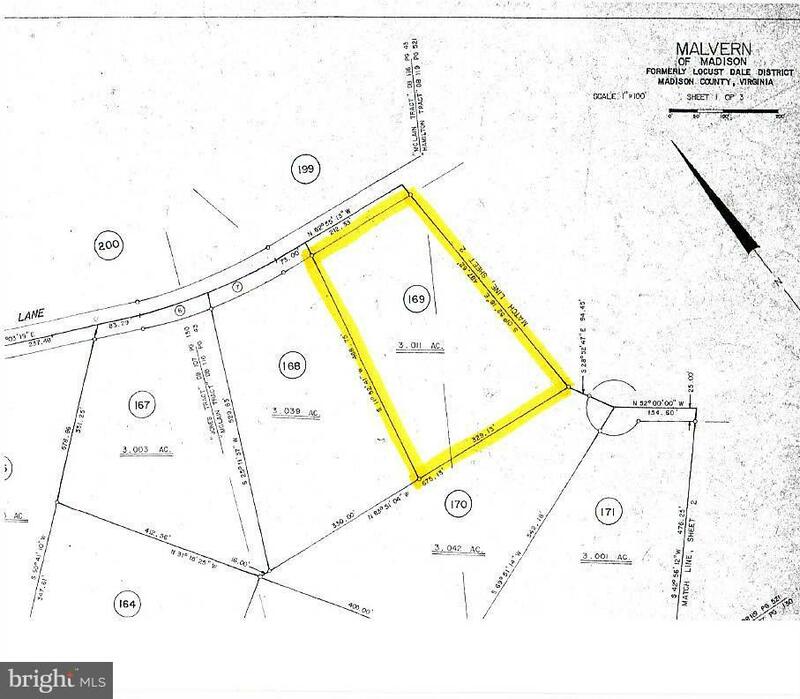 Here is an opportunity to build on a 3.011 acre lot in the Malvern of Madison subdivision. 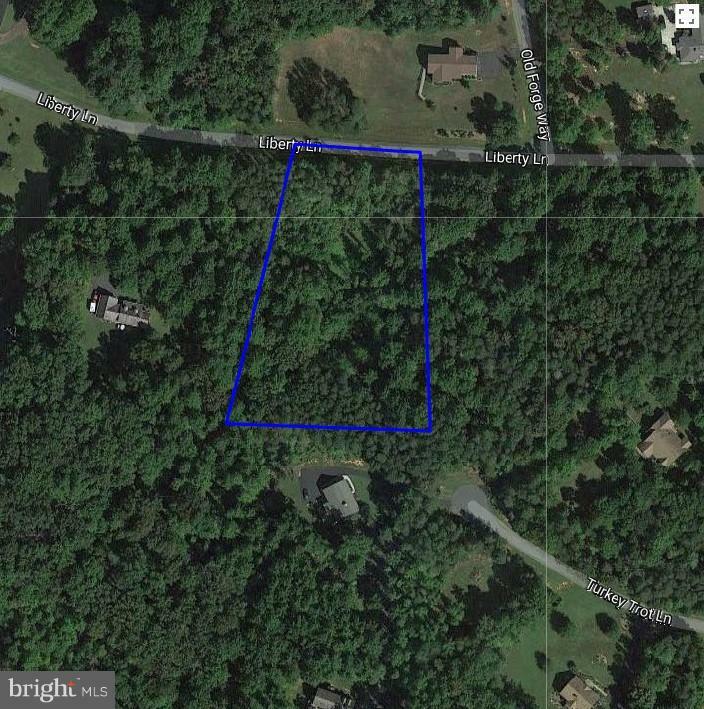 This lot is approved for a 3-bedroom conventional pump septic system and has a well installed. The driveway enters through woods, past a sunny clearing, down over a small stream, and up to a house site. This lot is competitively priced and may not last long. Direction: From Culpeper, south on US 29 to Left on Fishback Rd. Right on Oak Park Rd. Left on Malvern Dr. into Malvern subdivision. Right on Covered Bridge Dr., Left on Liberty Lane to property on Right. Malvern Of Madison is a subdivision within the city of Madison, Virginia. There are currently 4 Homes for Sale within Malvern Of Madison, with asking prices ranging from $39,000 to $349,900. The average list price per square foot of the available inventory in Malvern Of Madison is $2, which is above the Madison average of $0. The Average Sales price of all sold real estate in this subdivision for the past year is $182,333. Recent comparable homes have been selling for 96.40% of their asking price. Waterfront homes represent 0.00% of the available Malvern Of Madison inventory. The population of Madison, according to the 2010 Census, is 229. The total number of households in the zip code of Malvern Of Madison is 2,111, with an average household size for of 2.55 people. The total number of renter households within the zip code of 22727 is 454, which means that 78.49% of households in this zipcode are owner occupant households. 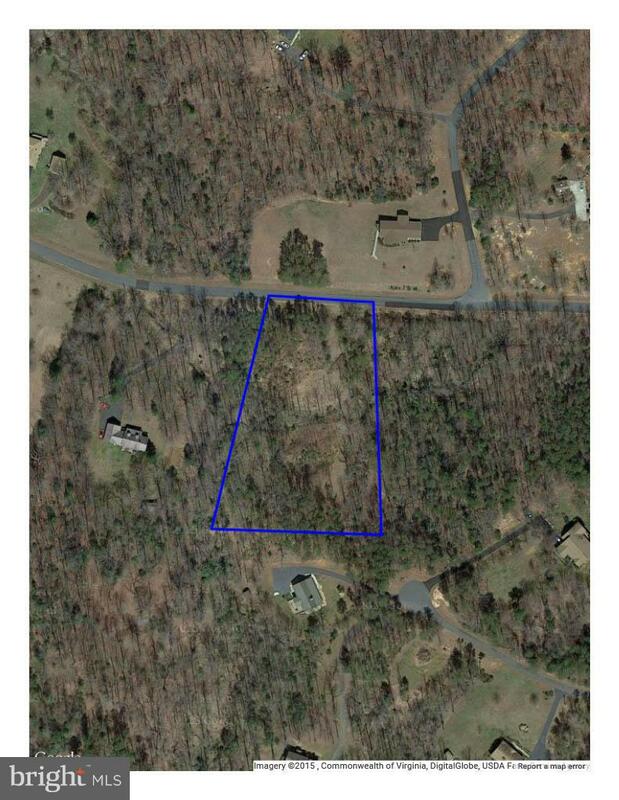 LIBERTY LANE , Madison VA 22727 is a Land, with 0 bedrooms which is for sale, it has 131,159 sqft, 131,159 sized lot, and 0 parking. 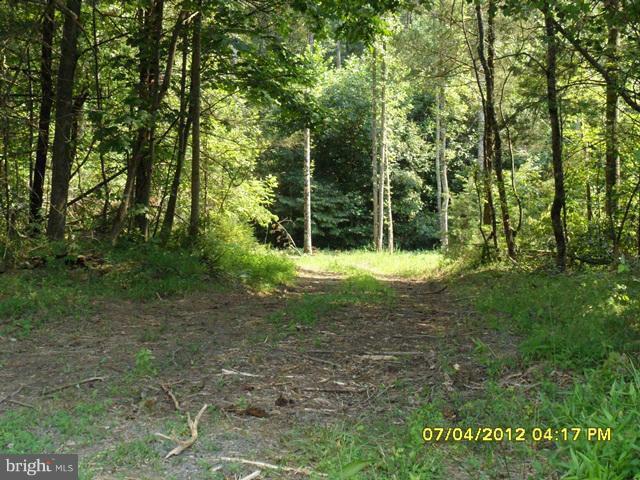 A comparable Land, has 0 bedrooms and 0 baths, it was built in and is located at COVERED BRIDGE DRIVE MADISON VA 22727 and for sale by its owner at $ 39,000. This home is located in the city of MADISON , in zip code 22727, this MADISON County Land, it is in the MALVERN OF MADISON Subdivision, and MALVERN OF MADISON are nearby neighborhoods.